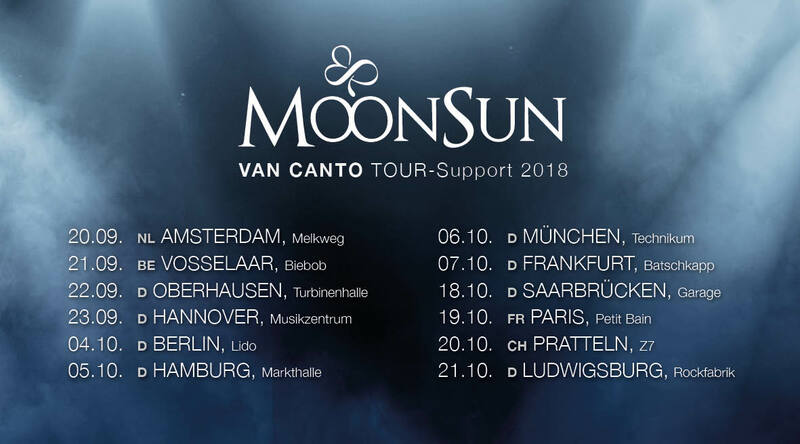 We supported the metal a cappella band Van Canto on their tour in 2018 together with Evertale! 🙂 It was such an amazing experience for us to play these shows and to meet so many new people. Thanks to everyone, who took part in this unforgettable journey! I was born in 1990 as the second child of my parents in Quierschied. Three years later we left the Saarland and moved to Birkenfeld, Rhineland-Palatinate. There my musical education began at the age of thirteen: I took piano and singing lessons for four years. Four years later I changed to the vocal coach Angela Lösch, who encouraged me to classical singing. After my Abitur (university-entrance diploma) in 2009 I moved to Kaiserslautern, where I began my studies in mathematics at the University of Technology. In summer of the same year, Thomas contacted me and asked me to sing in their band Mystic Hour. After initial hesitation, we made an appointment for a rehearsal. My first song, which I should practice, was “Nemo” from Nightwish. 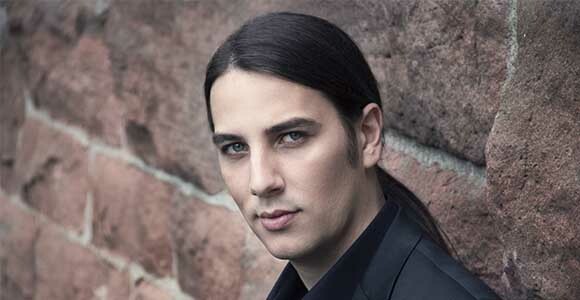 Because of not knowing Nightwish at this time, I was pretty surprised of what you can do with a classical voice. When Thomas and I moved together, we decided not just to do music with our band Mystic Hour, but also together as a duo. In march 2011 we created MoonSun! Simultaniously and for the first time I entered the singing competition “Jugend musiziert” in the category “Classical singing” and won a first national prize. In 2013 it was time to search for new vocal techniques and so I came to the speech therapist Sabrina Roth, where I took singing lessons until 2016. I was born in Tomsk (Russia) in 1988. At the age of four my parents and I moved to Germany. I went to the kindergarten, primary and secondary school in Kaiserslautern. At the moment I am studying “Sound and Music Production” at the Mediencampus in Darmstadt/Dieburg . I started quite late with making music. After months of persuading, my parents finally bought me drums for my twelfth birthday. One year later I made myself a birthday present: My first acoustic guitar! Because of having so much fun with making music I didn’t just cover songs (especially songs by Nirvana), I began to compose my own songs for hours and sometimes through the night. When I was 16 years old, my friend Peter Theisinger and I founded our first Thrash-Metal-Band Slain by Silence. Three years later we left the band to follow a new direction. Shortly thereafter we created the band Mystic Hour in which I played drums (band broke up in 2012). In this band Susanne was our lead singer. One day Susanne and I had the idea that we could do music together as a duo. That’s how MoonSun was created. Originally it should have been a side project but we were so successful from the beginning that we started to invest more and more time in MoonSun. You want to support us and become a part of our amazing community? Then have a look behind the scenes and become a Patron!